I present to you the Phantasy Realms mod, This mod is based on the GameCube game Phantasy Star Online and the MineCraft Server Dungeon Realms. 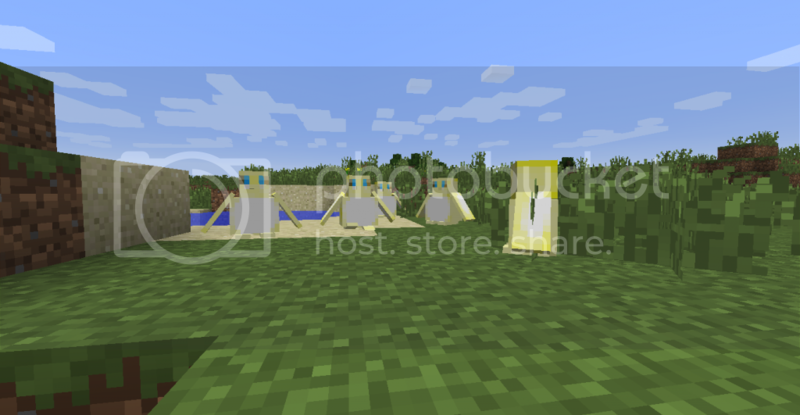 This mod is mostly geared toward Server use but Single player usage will be just as good. With 140+ New Weapons added to the Game and more to come..
New Custom Mobs with more to come..
Grinders are rare to find, can be dropped by any monster from this mod. 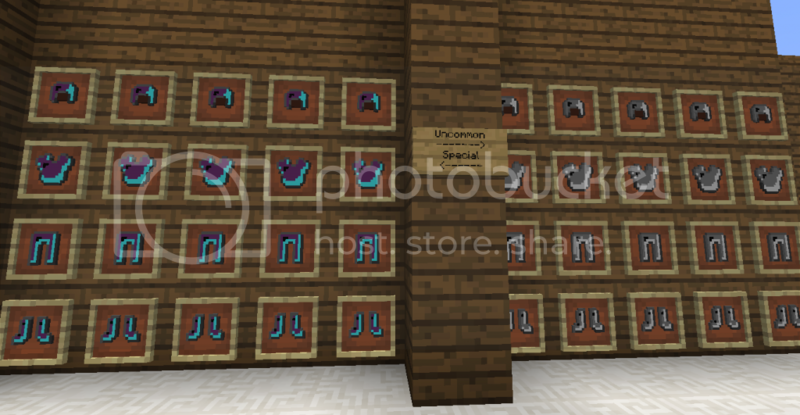 Armors are also Tiered, only 4 currently, Basic , Common, Uncommon, and Special. They are dropped by Monsters from this mod. 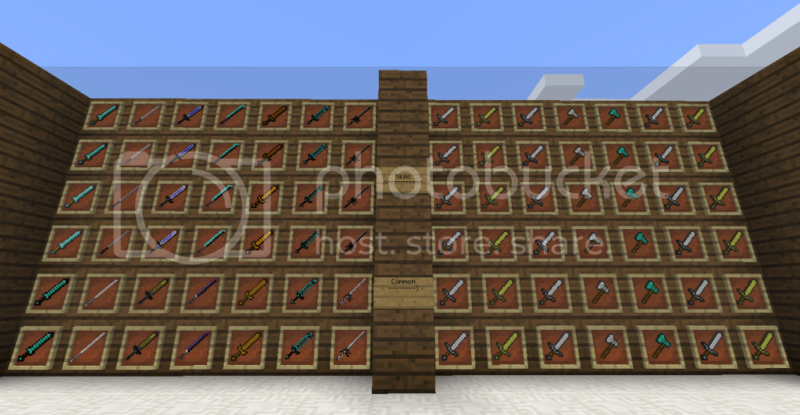 Armors in the same grouping share the same Texture while Weapons will share the same Texture in their Sub-Groupings. All weapons and Armor can be repaired with an Item called a PhotonDrop, they are more rare than Grinders. 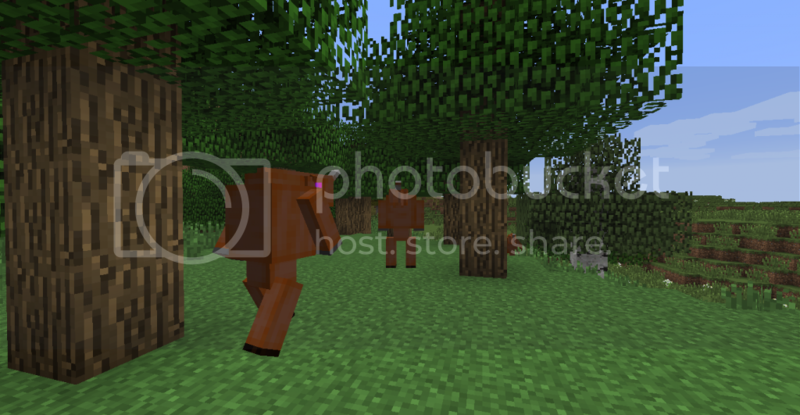 Mobs are Tiered Meaning that you would only find Basic drops from Mobs such as the Rappy, Rag Rappy, Booma, and GoBooma, making them a Basic Tiered Monster, with the strength level to give challenge to players with Basic equipment. I have chosen this for the simple reason that I really enjoyed DRs no leveling system before its update, it was fun to play and offered more freedom. I am thinking about implementing Tool levels, for being able to craft grinders or photondrops possibly. 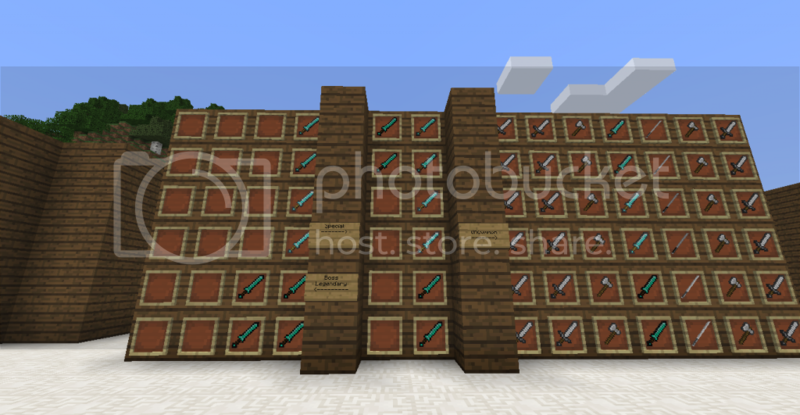 Again this is a mod geared more toward server use, as its a MMO type mod. If you like what I am doing please let me know! All the feedback will be used in thinking of the future of the mod.